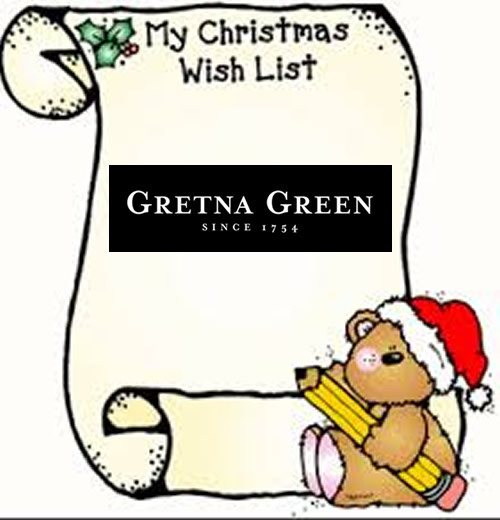 Christmas Wishlist from Gretna Green. Unique holiday gift ideas! It may be hard to believe but Christmas is only just over 3 months away......where has time gone?!? Regardless of whether you're a fan (we've all spotted them eagerly awaiting the first decorations in shops!) or dreading the crush of crowds, it's getting to be time to tackle that Christmas shopping....or at least, the wish list! 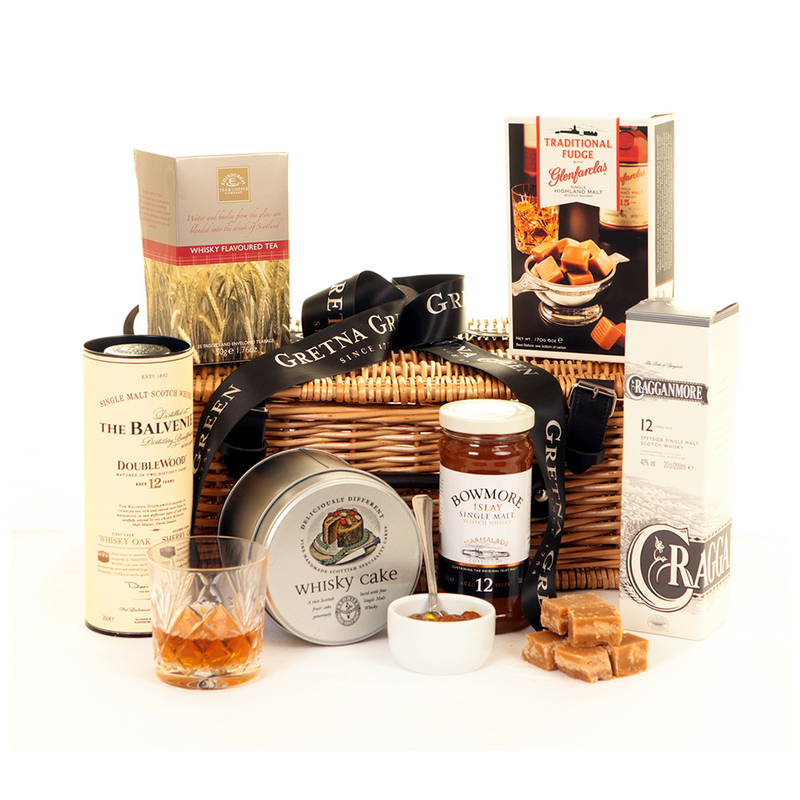 All the favourites in one delicious hamper....what more could one ask? A real taste of Scotland....a lovely treat for your nearest and dearest! How cute are these! 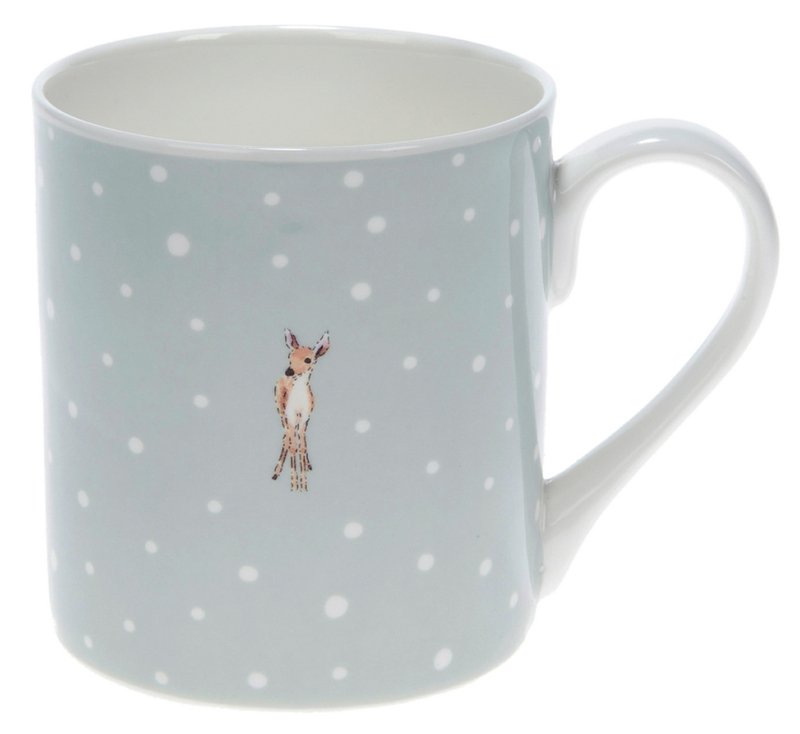 From mugs to aprons, we think these Sophie Allport kitchen essentials are a must - perfect as stocking stuffers or Secret Santa gifts, they add the perfect whimsical touch to any kitchen! A true classic! Who doesn't love the cosy warmth of cashmere! 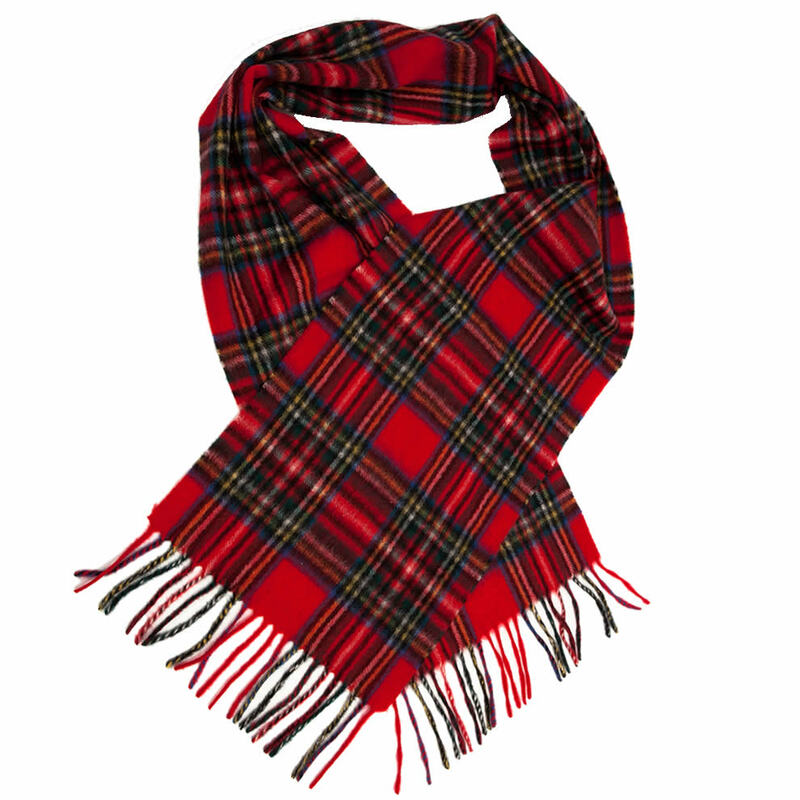 These wonderful tartan cashmere scarves are the perfect way to take a wee bit of Scotland with you wherever your journeys take you! Also a lovely way to display your clan heritage! Looking to fill that spot on your wall? 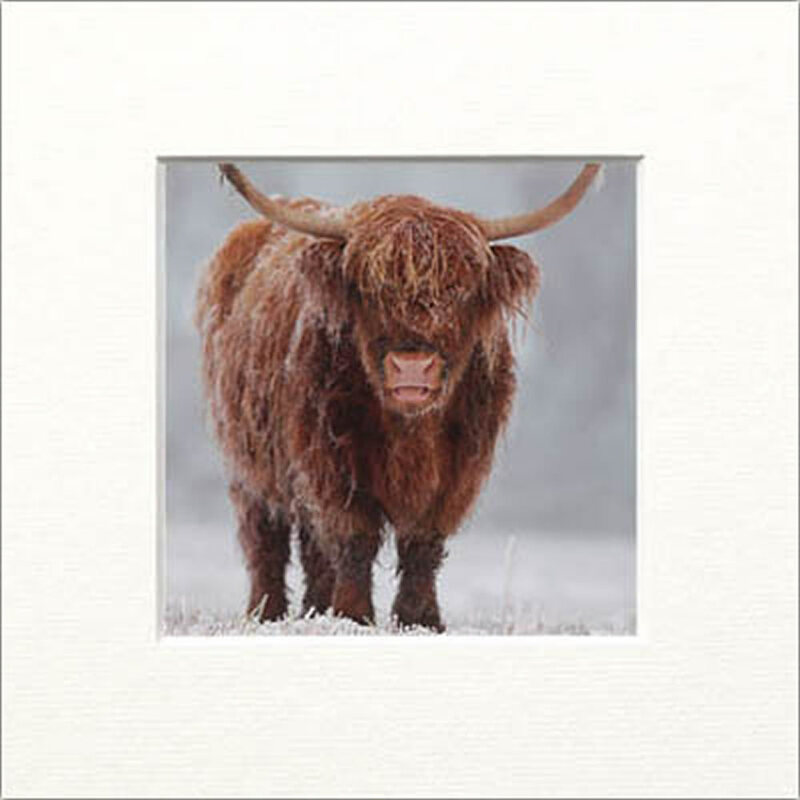 Look no more - these Scottish Art Prints are perfect! From stunning Scottish scenery to wildlife portraits, enjoy a trip down memory lane with these heart-warming images! Perfect for Game of Thrones fans, these quirky yet fun pieces are a must for that hard-to-buy-for friend or family member! From cutlery to cufflinks, these make great gifts as they're all one-of-a-kind! Especially perfect for those with new homes this year!